What is the Children’s class? Our Children’s class consists of students from the ages of 4 to 12. Our goal is to guide children emerging from infancy to a new world of exploration and formal learning. Our team of instructors lead by example to inspire our students to strive towards developing their characters and proper qualities. Further, we instill structure and consistency as a part of their routine in their day to day life. 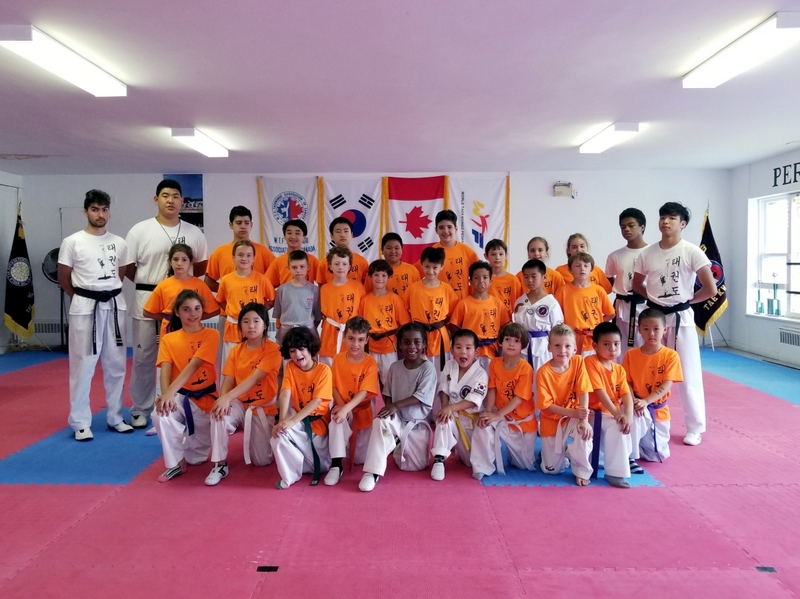 The program is based on our traditional Taekwondo curriculum. 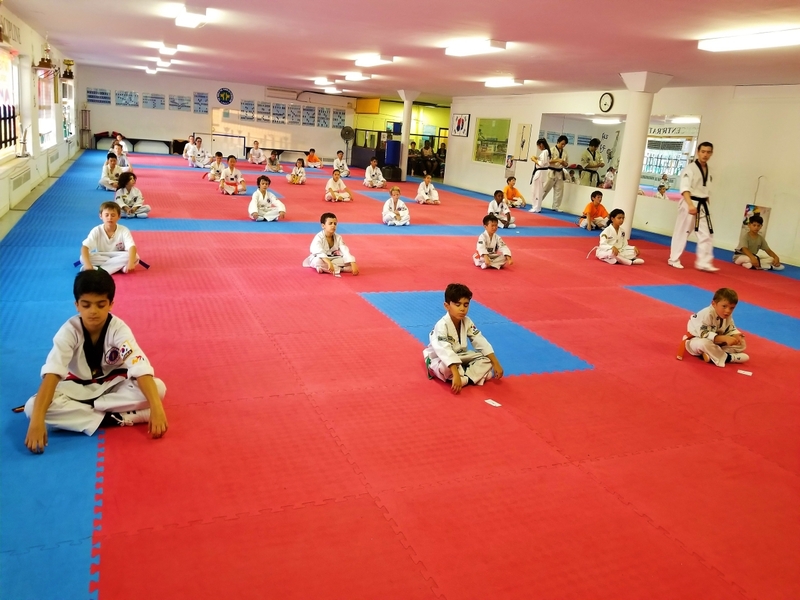 The foundation of this program is the philosophy behind our teachings which aims to foster every students mental discipline, conveying the most critical elements such as concentration, patience, respect, self-confidence and self-control. This philosophy facilitates communication, honesty, fairness and proper decision making. Moreover, the physical attributes of Taekwondo for children are the enhancement of flexibility, balance and coordination. The fundamental components of Taekwondo are kicking, punching and blocking, guiding the learning of self-defense. Additionally, to develop self-confidence, the first step to prevent bullying, we highly emphasize on the technical proficiency of our students, closely studying every students progress and development. 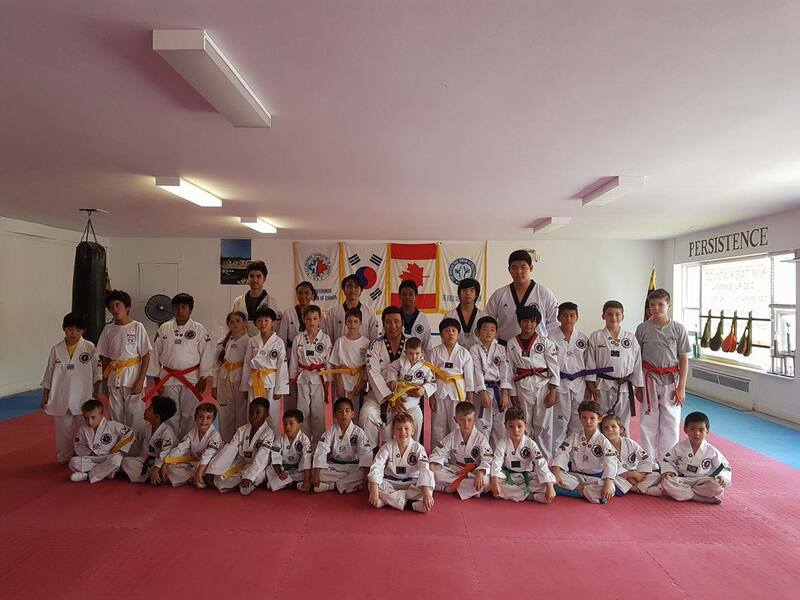 Our children’s class is divided into different groups, separated by age and rank. Every group follows an independent curriculum developed to target specific components of the training based on their level of expertise. 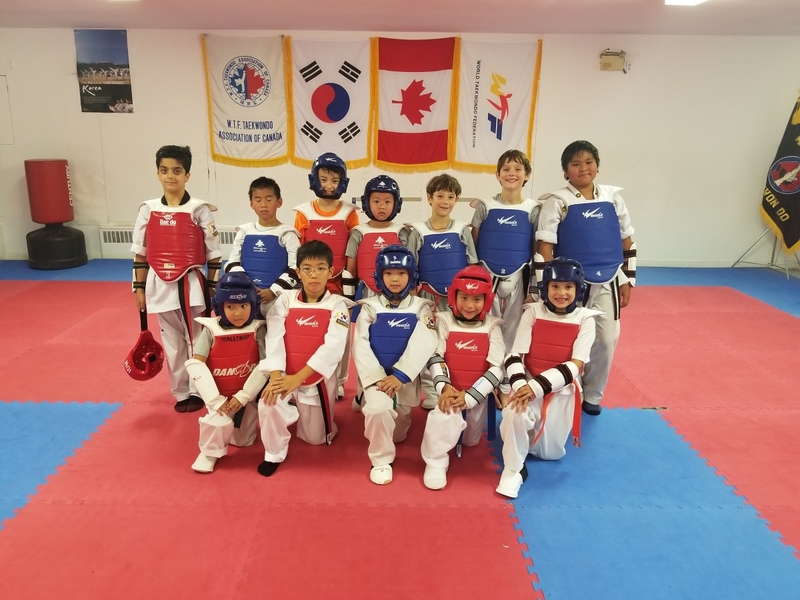 Our team of instructors facilitate the learning of proper technique and mental discipline through these smaller groups.